Tummy Time is simply the time that babies spend lying and playing on their tummies and off their backs while they are awake. Contact us to join our groups! 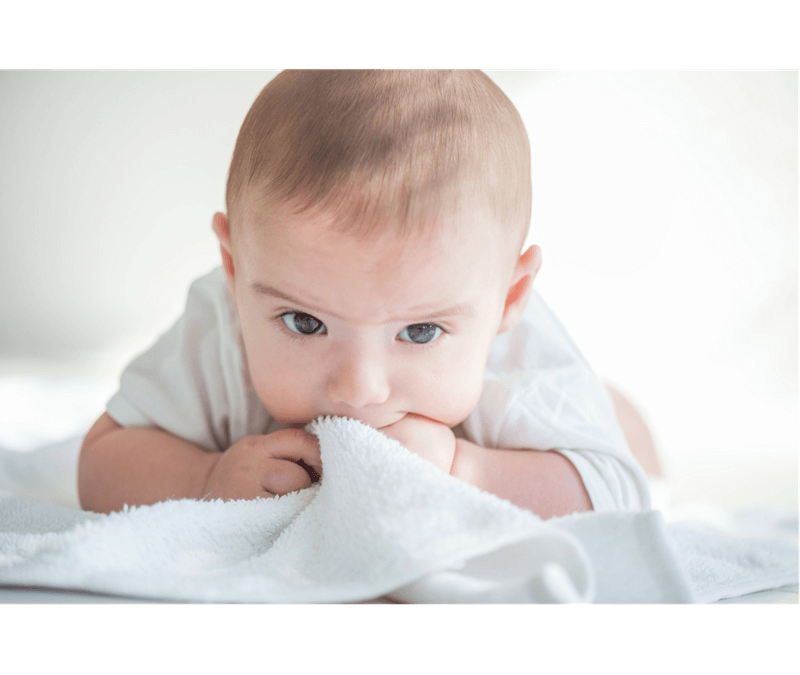 Join our Baby Group for children 0 – 6 months old to learn more about Tummy Time and other important subjects that are important to your children’s health and well being.